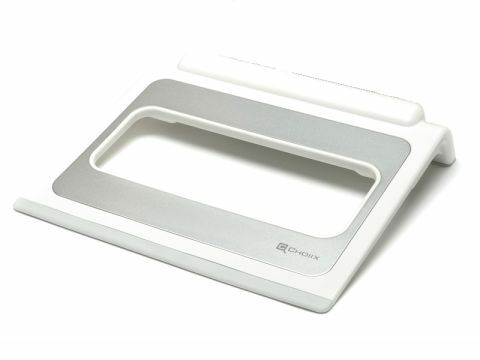 If you use your MacBook at your desk as well as on the move, this stand could be for you. It offers a more comfortable typing position, has two USB-powered cooling fans and gives you four extra USB ports. The USB port connecting the stand to your laptop is on the right – ideal for the MacBook Air, but awkward for MacBooks. In our tests the fans didn't do much to cool the CPU over short periods, but they could be useful if you leave your machine on overnight to process video, for instance.